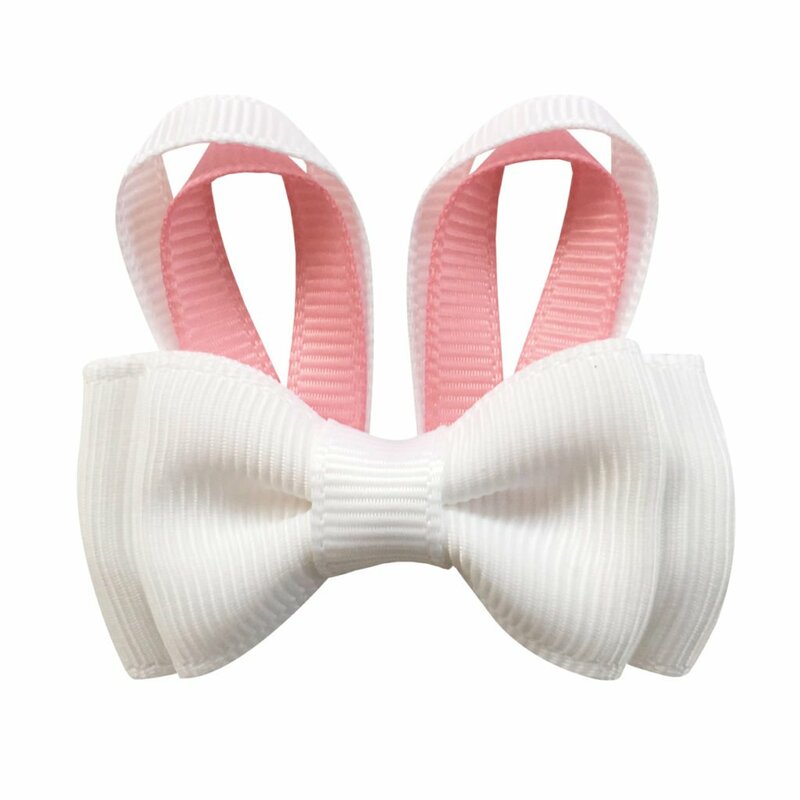 Medium grosgrain boutique Milledeux® bow on a matching elastic hairband. 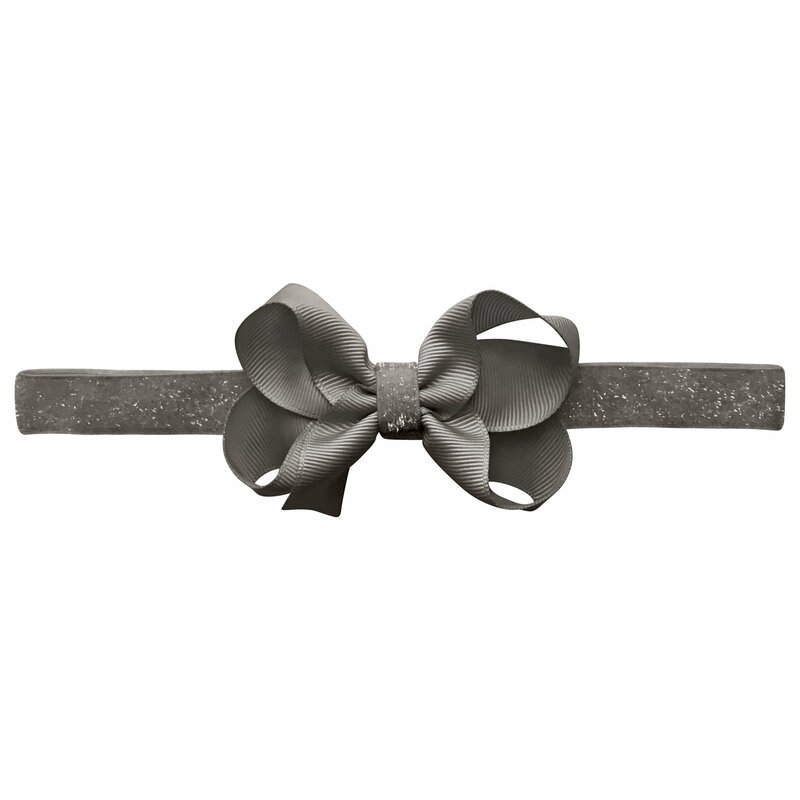 The color is metal grey and metal grey glitter. 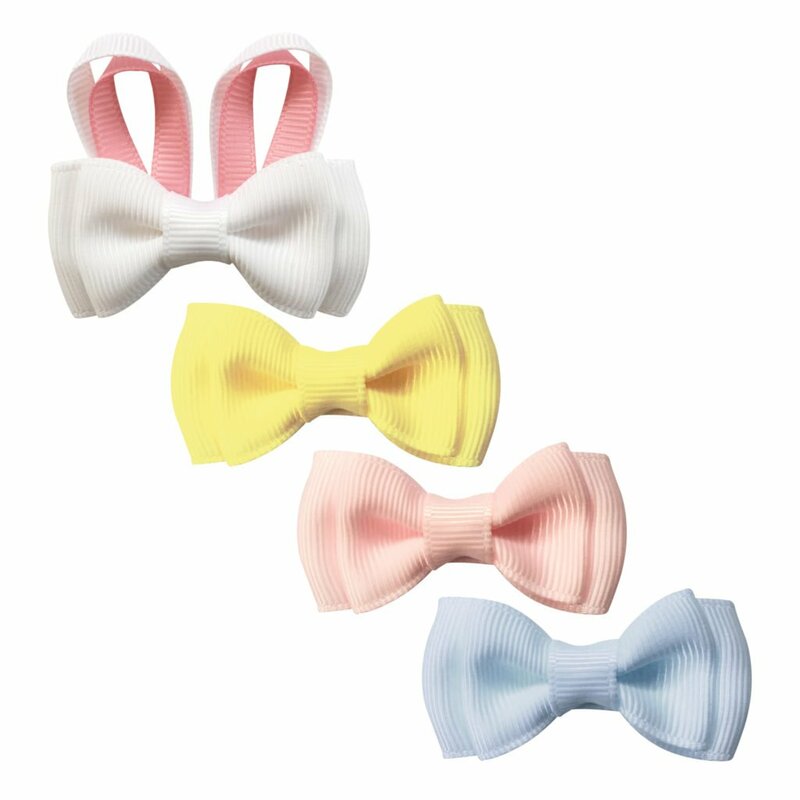 The Milledeux® bow is approximately 5 x 7.6 cm (2 x 3 inches).